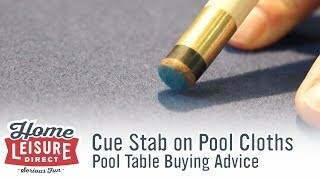 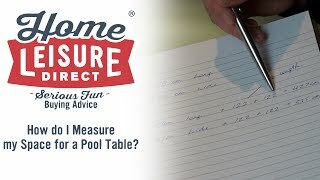 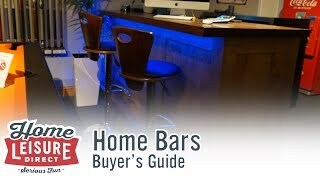 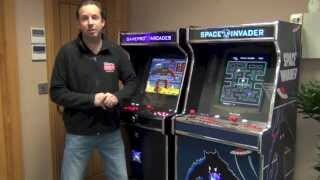 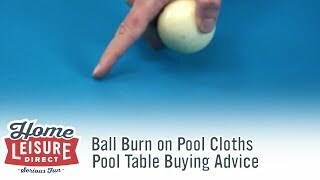 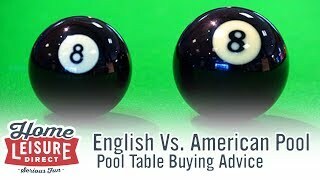 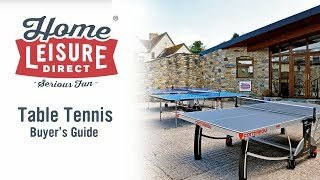 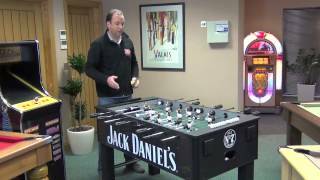 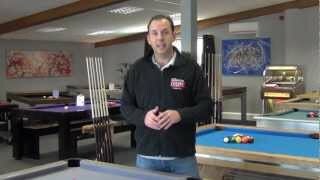 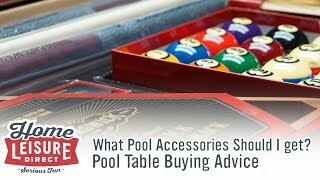 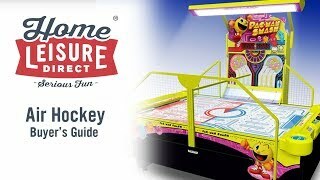 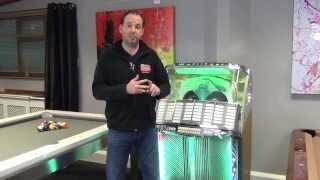 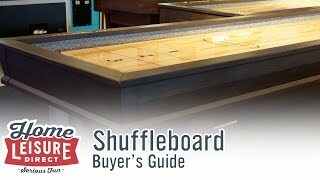 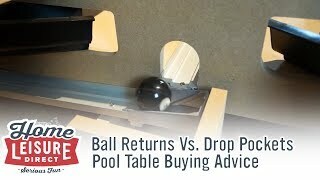 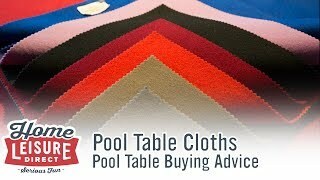 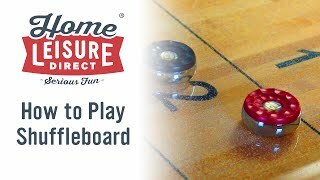 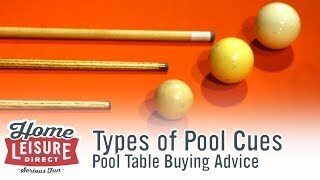 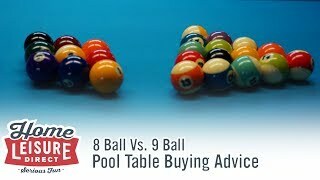 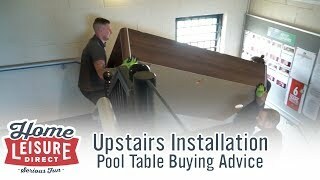 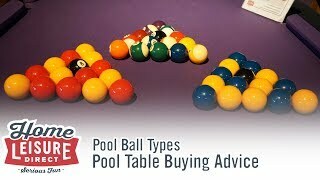 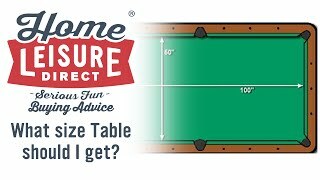 What are the Differences Between Pool Tables and Pool Dining Tables? 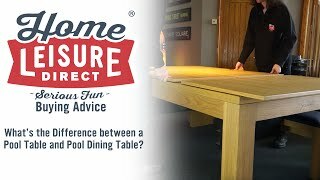 Pool dining tables have really taken the world by storm in recent years, but what makes them different from standard pool tables? 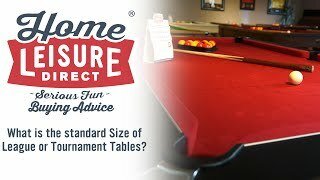 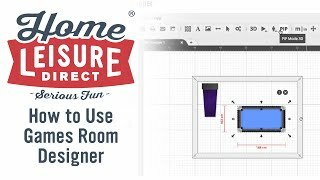 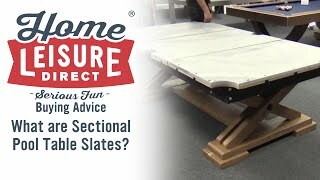 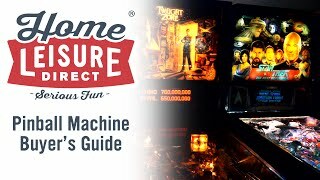 We look inside both types of table to see why you may want one or the other.